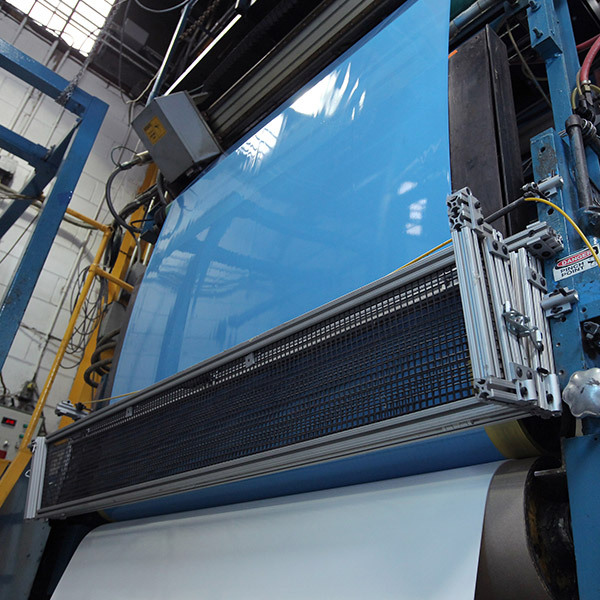 Our two coating lines layer various acrylic and rubber based adhesive systems directly onto coated release liners or film carriers. Our adhesive formulations are proprietary to J&T and can be customized for specific applications. An automated process that uses hot melt adhesive systems to combine two or more substrates. Dry adhesives require heat reactivation and pressure for optimal bond. 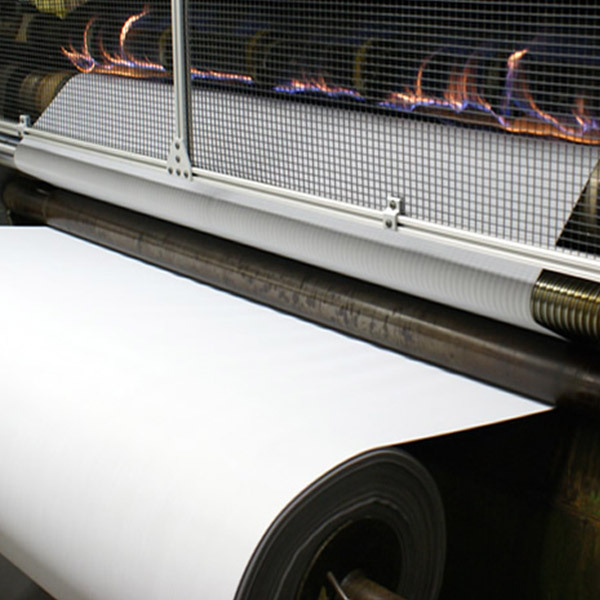 Dry adhesives come in web and film roll formats. 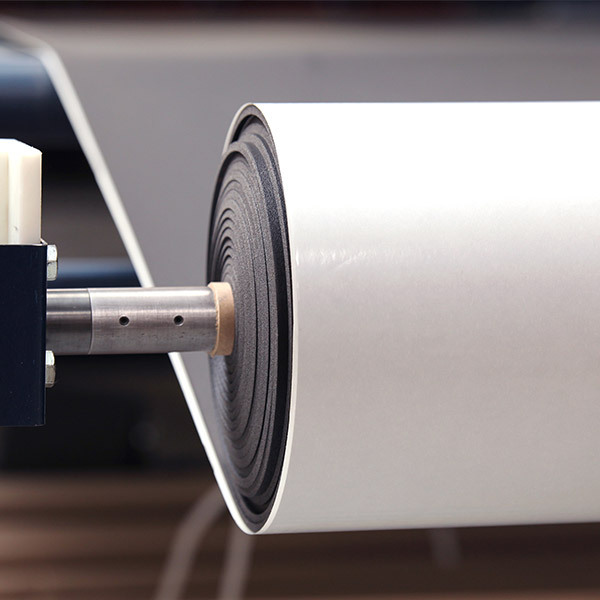 The automated process of joining adhesives to substrates with pressure and heat. 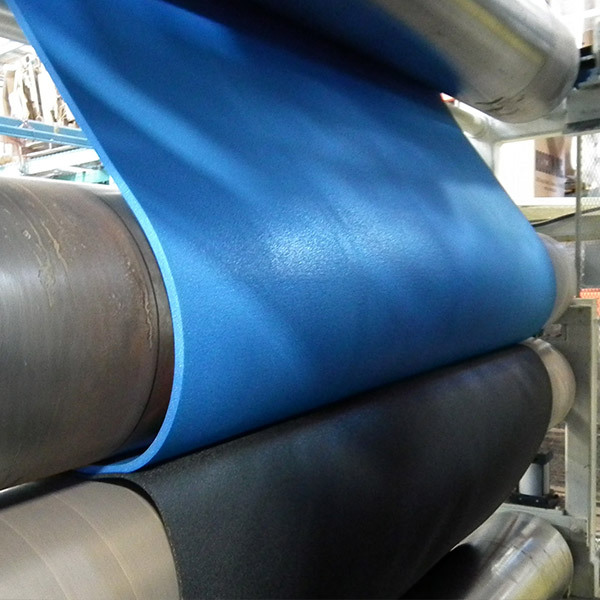 An automated process where foam is passed through banks of heated elements, creating the molten layer of 'foam adhesive' required when fusing layers of foam, textile and film together.